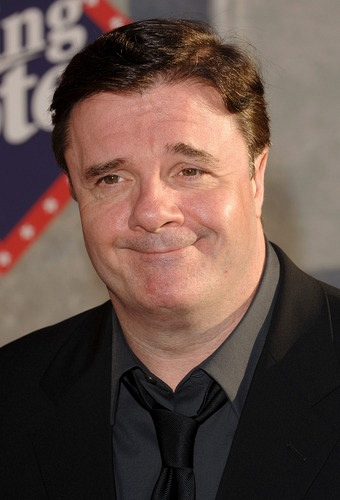 THE GOOD WIFE has cast Emmy Award and Tony Award-winning actor Nathan Lane (“The Producers”) in a recurring role in season four, and will make his debut in September’s season premiere. Photo credit: JPI Studios Lane will portray a bottom line-obsessed manager imposed on Lockhart & Gardner by the bank to cut costs and get the firm back to fiscal health. He finds himself at odds with Will, Diane and everyone else at the firm.